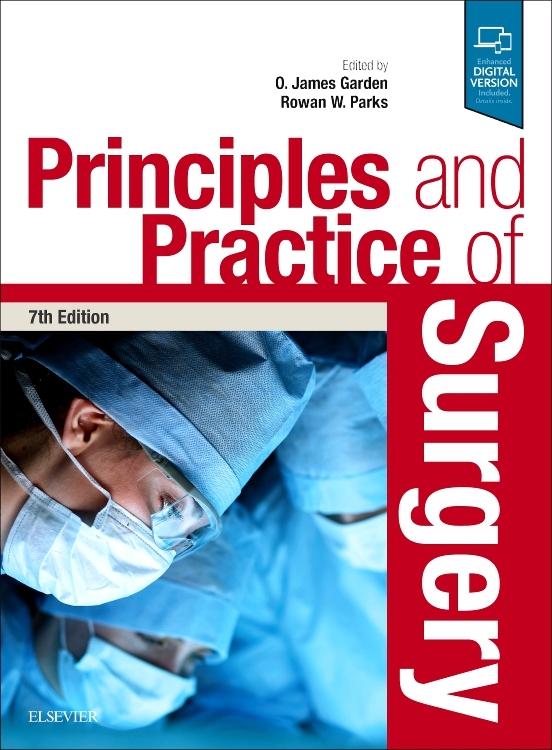 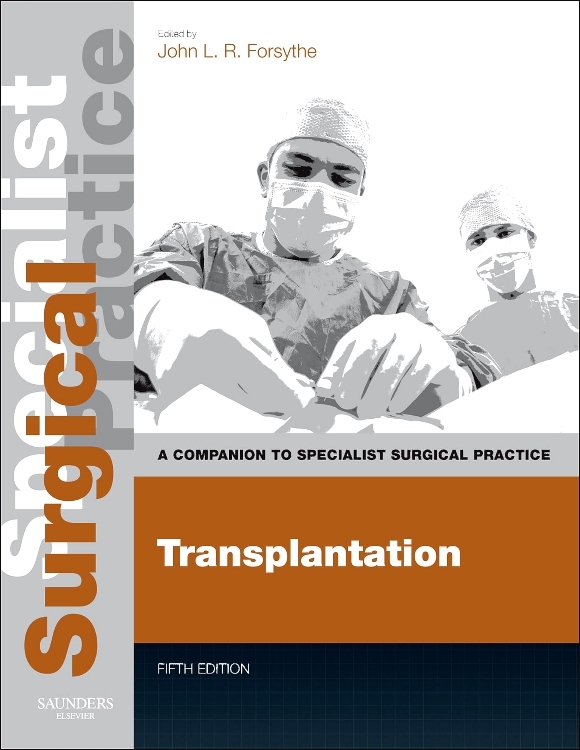 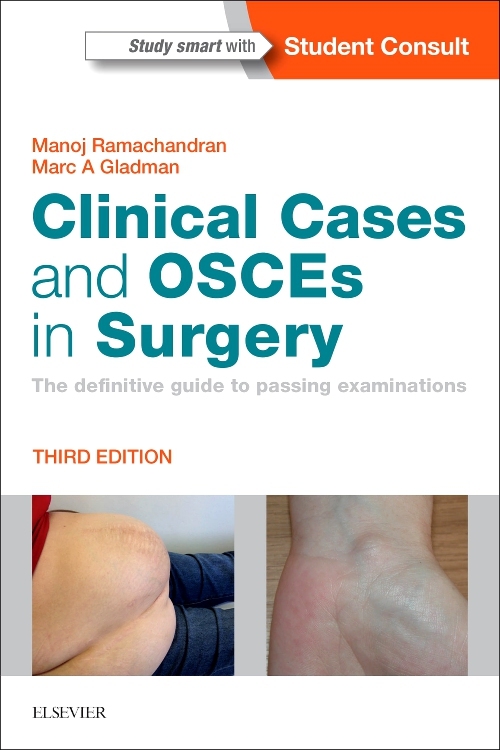 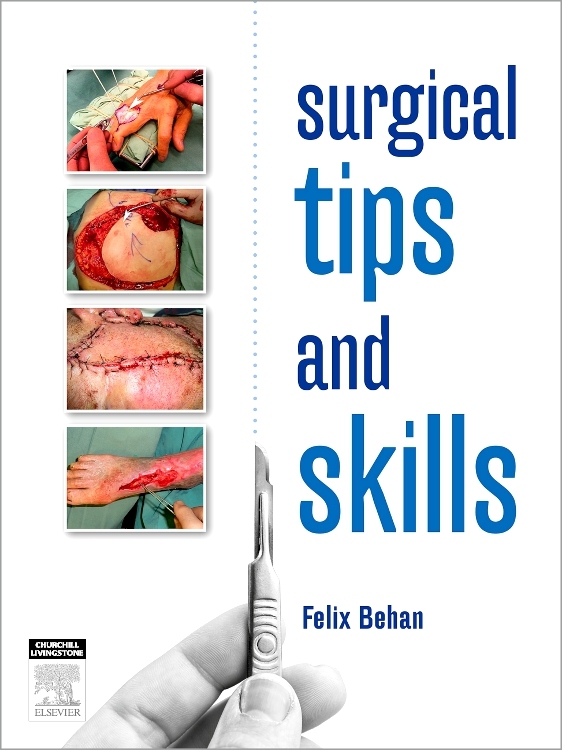 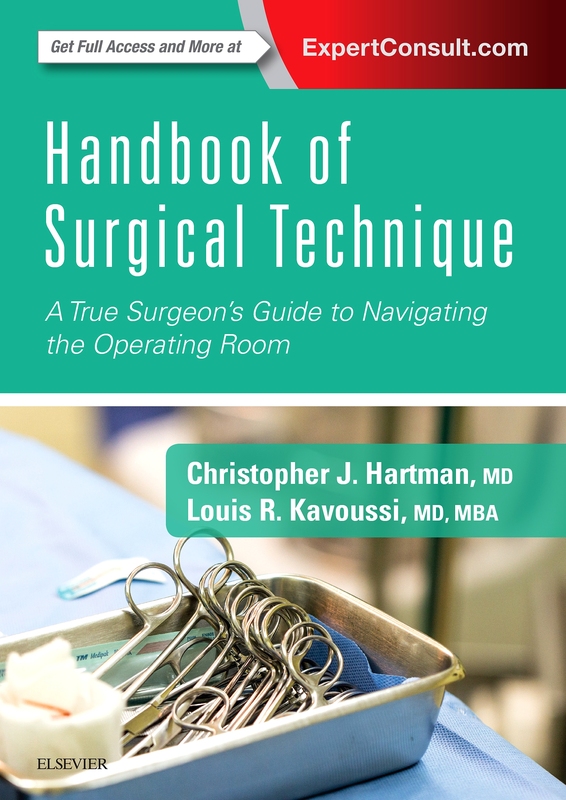 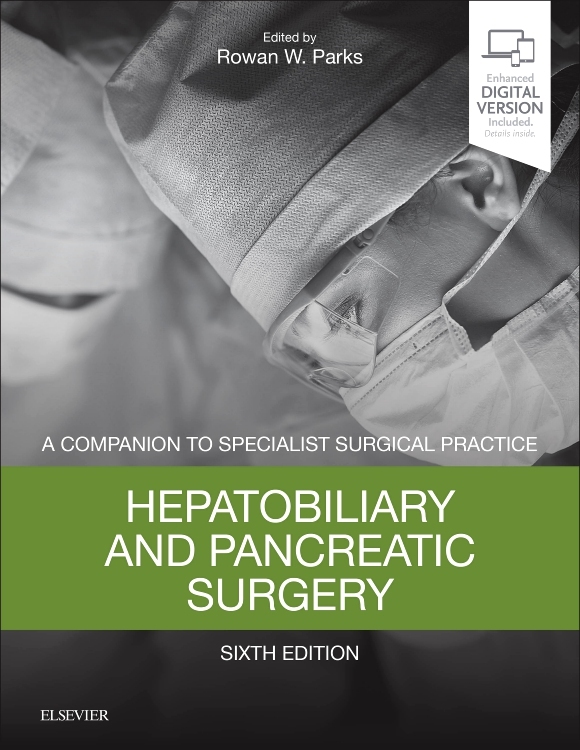 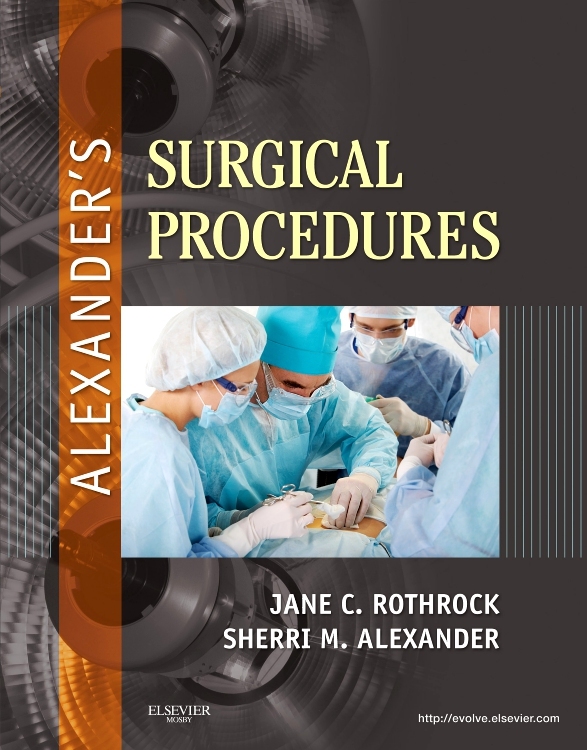 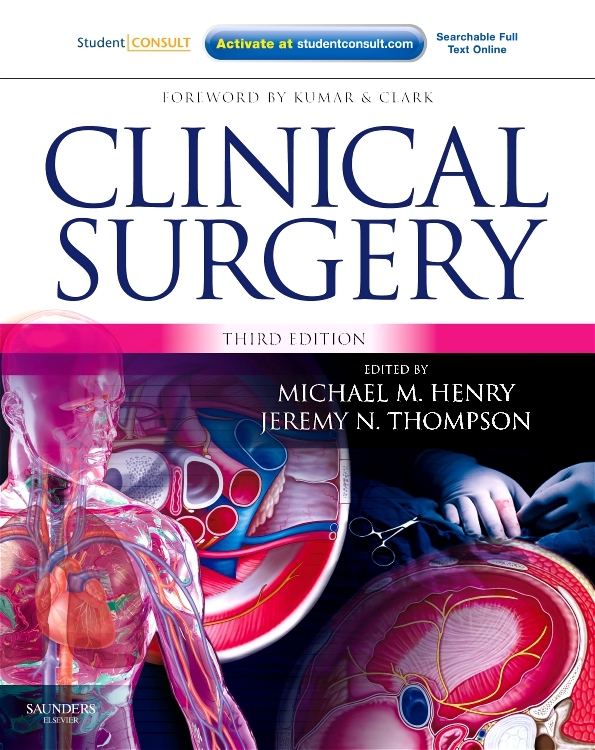 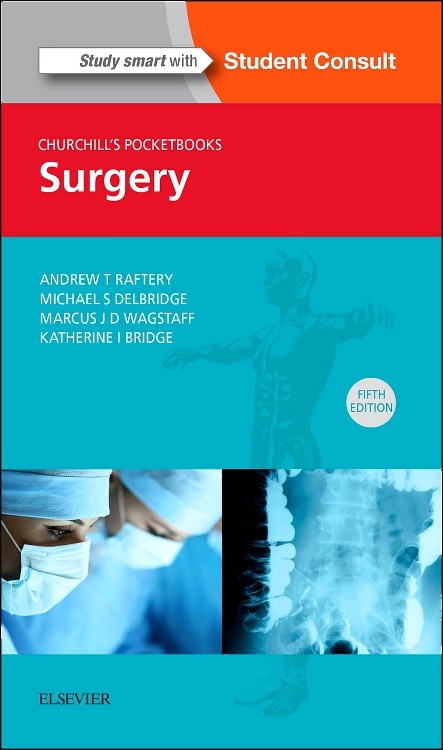 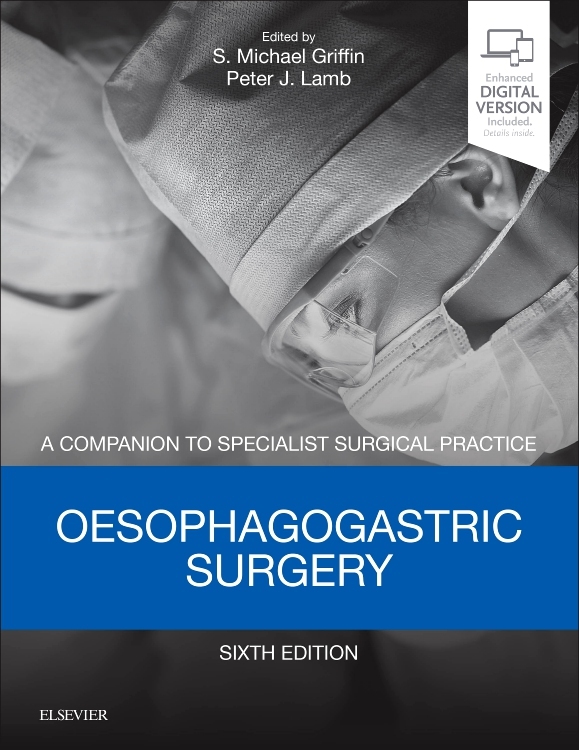 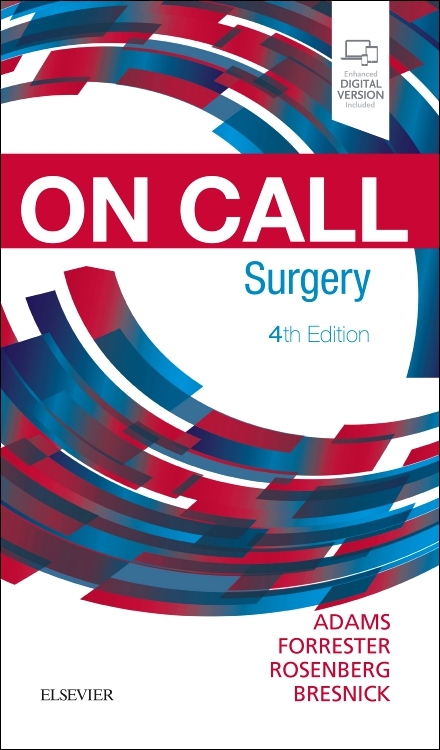 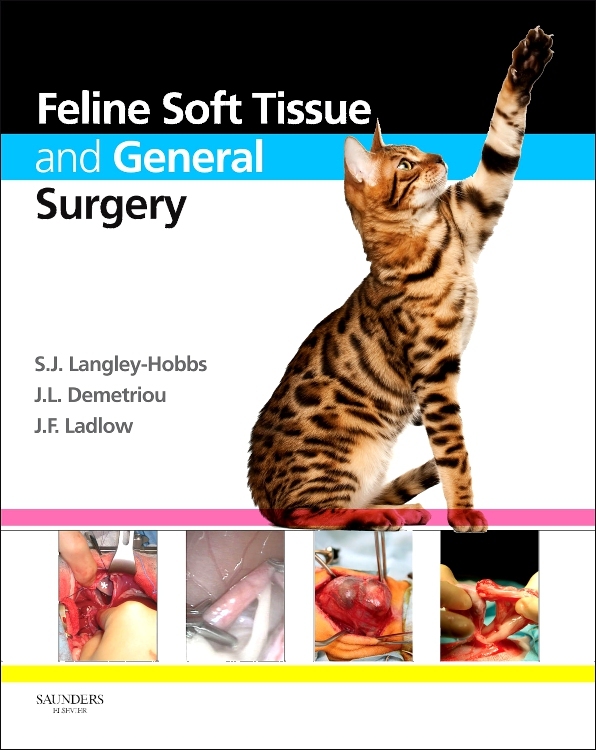 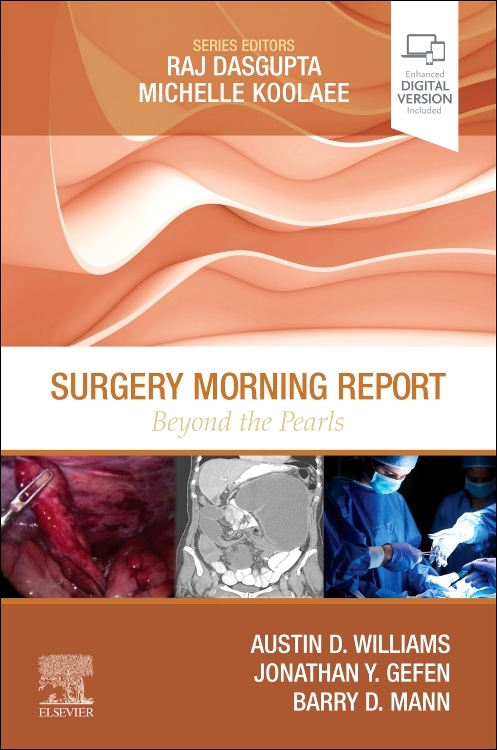 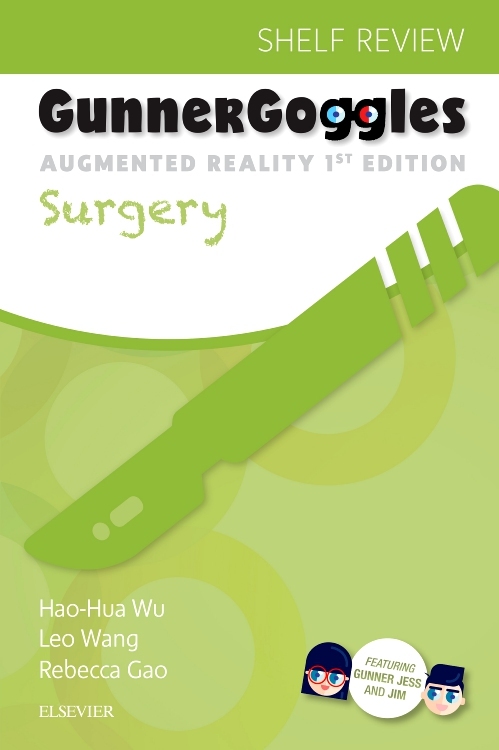 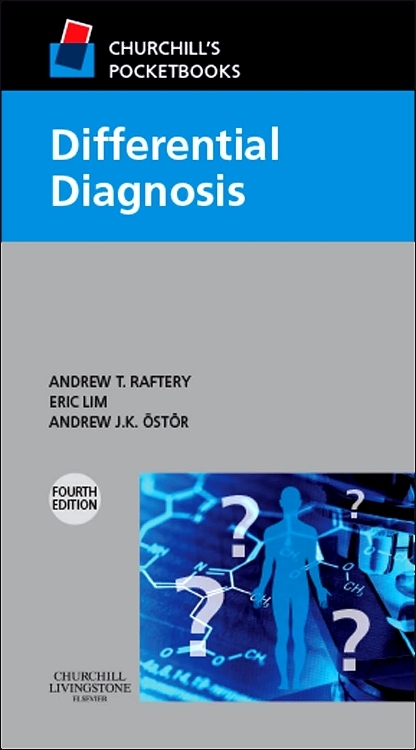 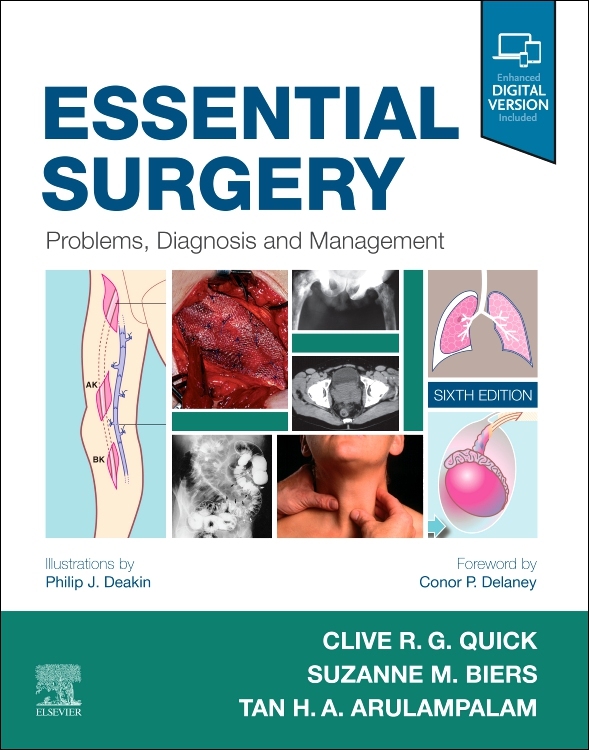 This volume includes well over 1000 SBAs and EMQs for Medical Finals, which have been divided into 16 commonly tested areas of medicine, surgery and sub-specialities, allowing for thorough and efficient revision by specialty. 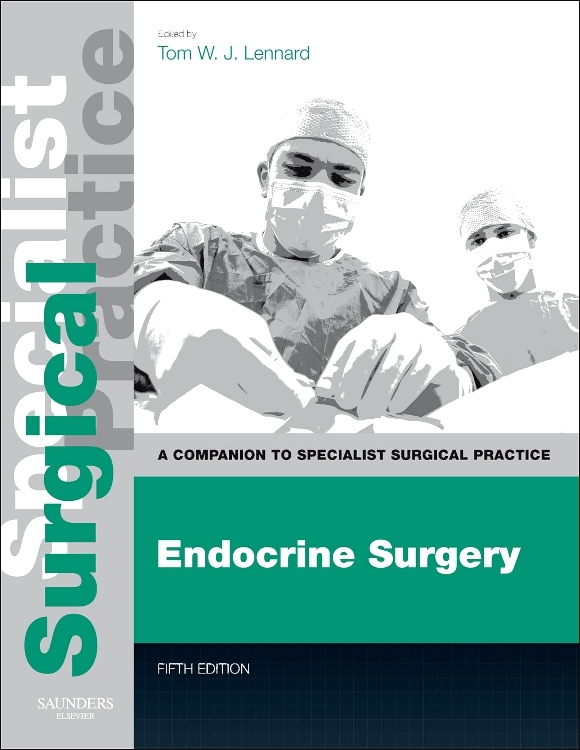 Questions have been completely rewritten and updated to reflect current clinical guidelines. 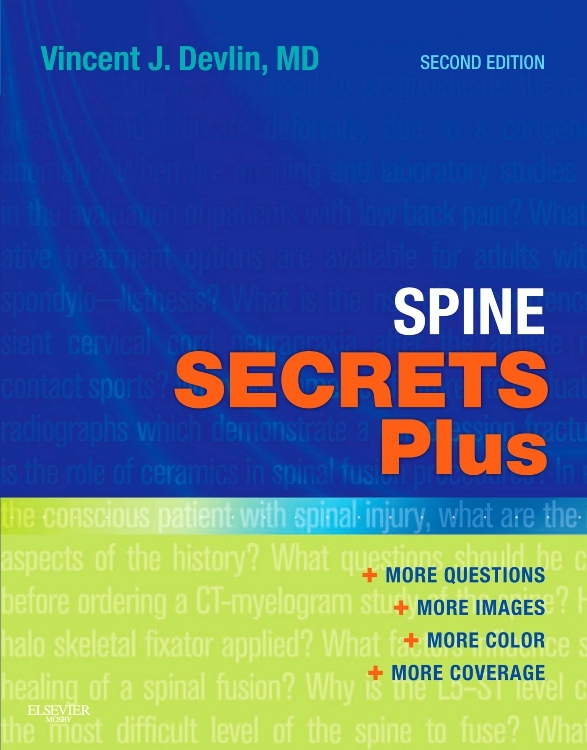 Every question includes a clear answer as well as an extended explanation for each answer option, to enable you to quickly understand your strengths and weaknesses and to learn effectively from any mistakes. 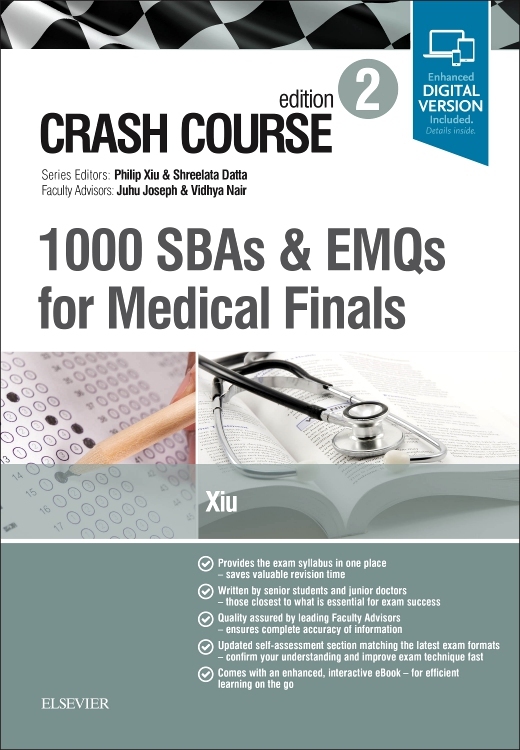 All information has been thoroughly checked and quality assured by expert Faculty Advisers, so you can be confident it is fully accurate and that questions most closely match current exam formats and topic coverage. 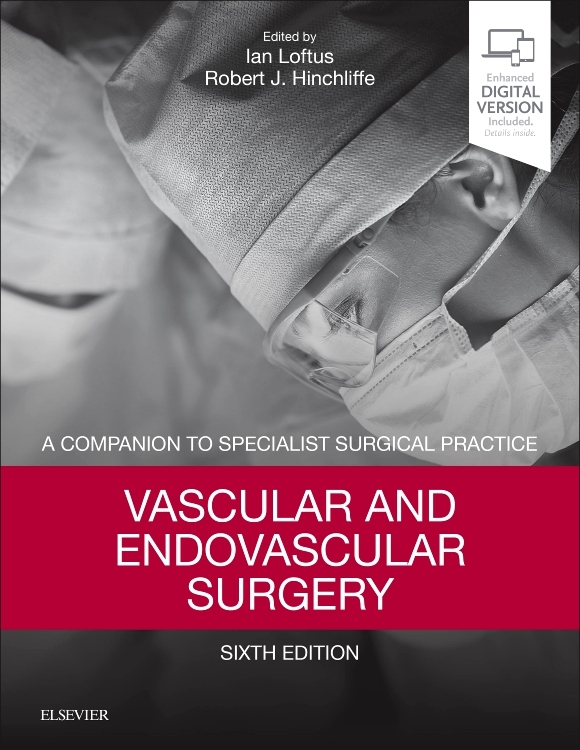 This (print) volume also comes with BONUS access to the complete, enhanced eBook – this allows you to read as a ‘regular’, downloadable eBook, as well as to test yourself via the interactive-quiz function. 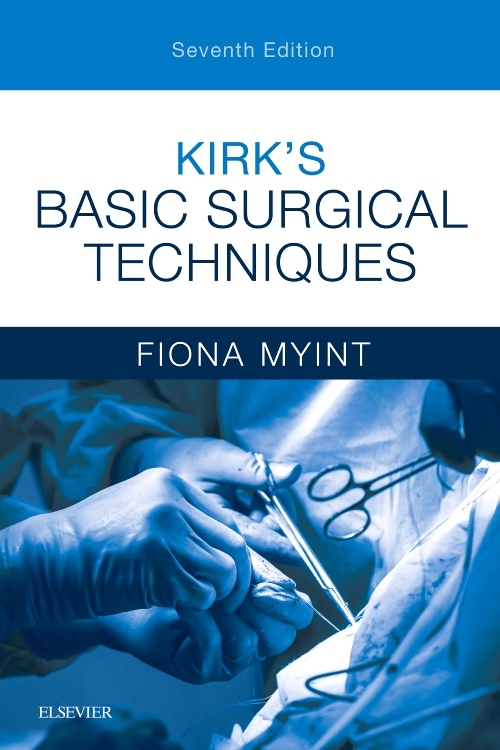 Whether you need to get out of a fix or aim for a distinction Crash Course is for you! 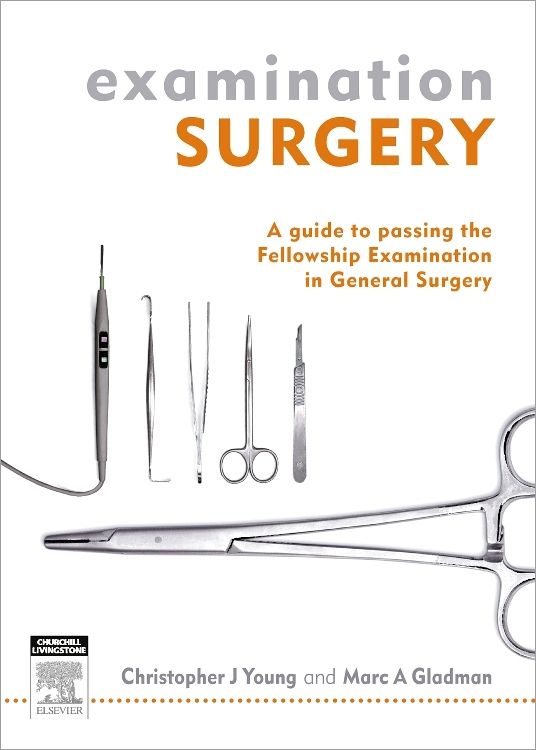 By Philip Xiu, MA BA MB BChir MRCP, GP Registrar, Yorkshire Deanery, Leeds, UK.